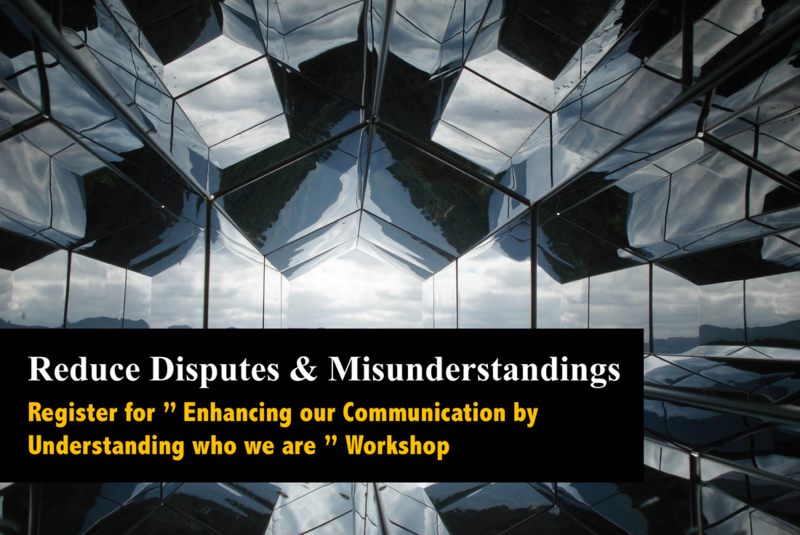 Workshop: "Enhancing our communication by Understanding Who we are"
•Why don’t they understand me? •Why can’t I get along with them? •How can I build better rapport? Appreciate the diversity in preferences which affect communication styles so as to harness differences and work through strengths to achieve success at work and at home. It is recommended for participants to attend the “Enhance your Emotional Intelligence to better handle people” session before this session.